Fallout4 Nexus, Hicsuntdracones1. 10 Mar 2018. 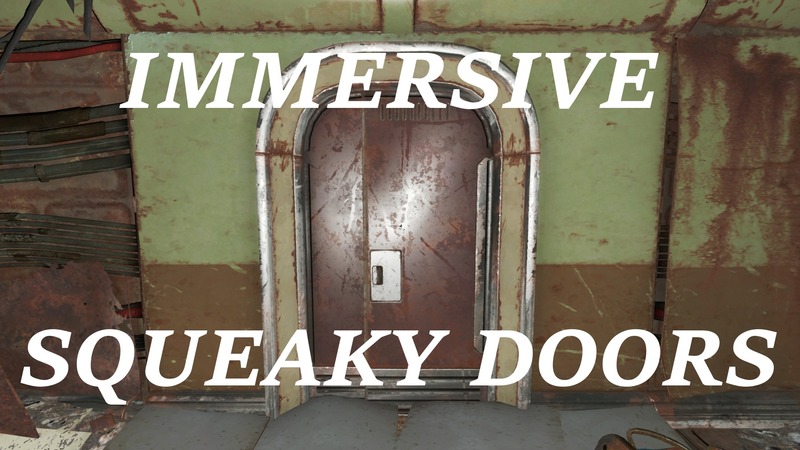 Immersive Squeaky Doors. 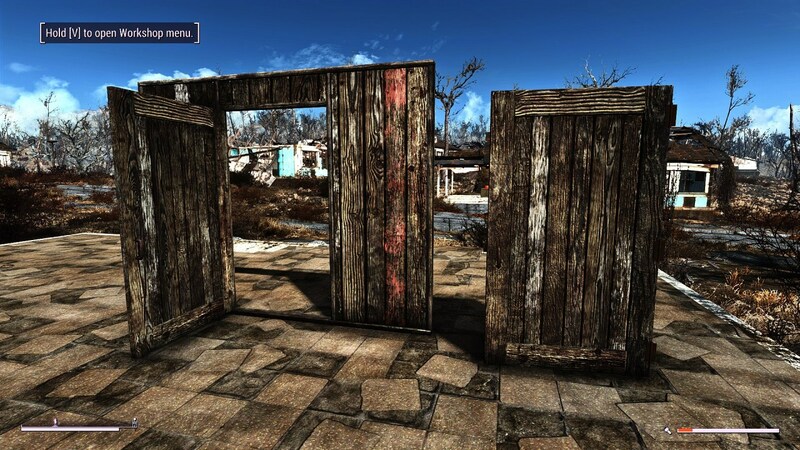 10 Mar 2018 <https://www.nexusmods.com/fallout4/mods/30365>. Fallout4 Nexus, SquallGriever. 9 Aug 2018. Workshop Decorated Bookcase Doors. 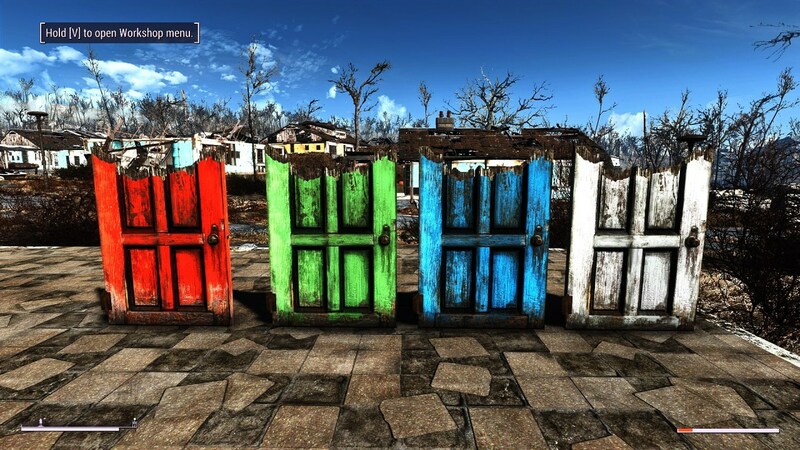 10 Aug 2018 <https://www.nexusmods.com/fallout4/mods/33955>. 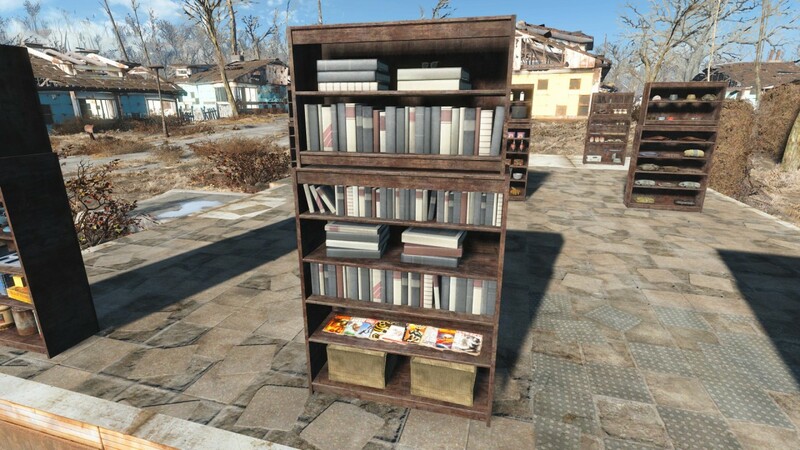 Fallout4 Nexus, Ulithium_Dragon. 3 Mar 2017. 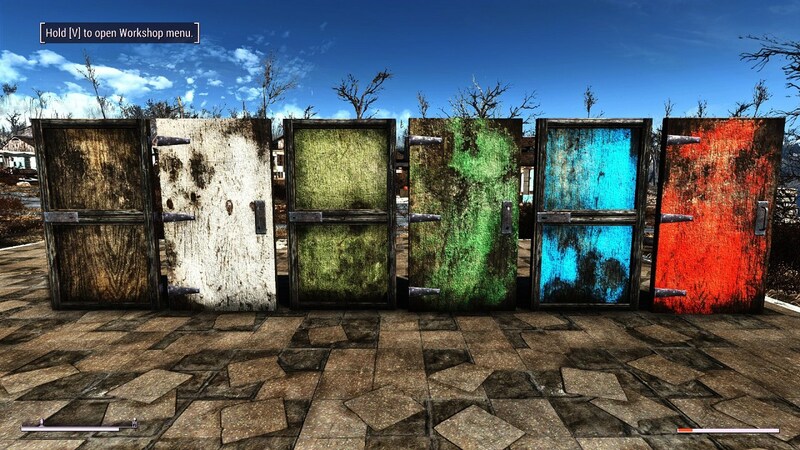 Splinterz - Breakable Wooden Doors. 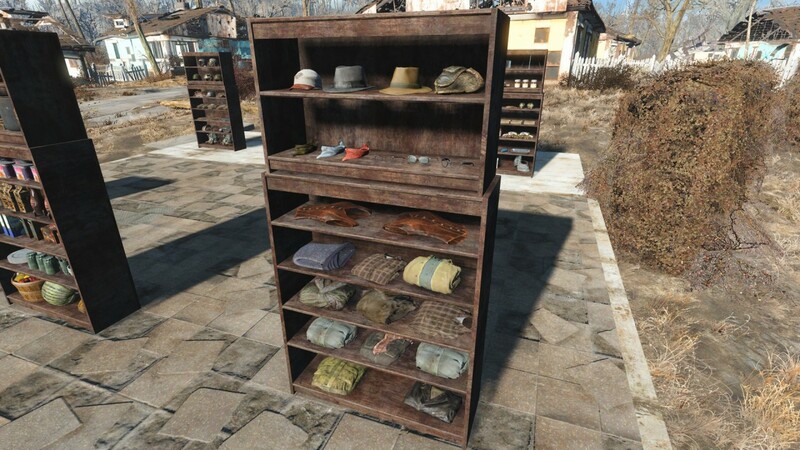 23 Jan 2017 <https://www.nexusmods.com/fallout4/mods/21521>. 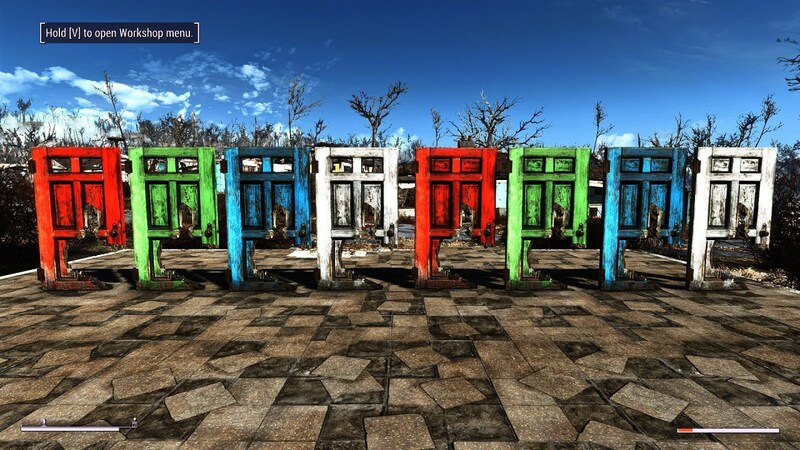 Fallout4 Nexus, Zebrina. 26 Apr 2017. Shack Door Expansion. 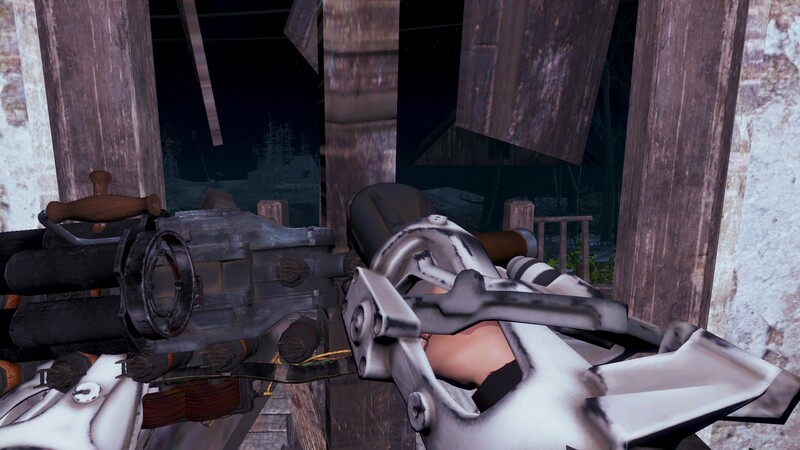 26 Apr 2017 <https://www.nexusmods.com/fallout4/mods/23771>.